Princess & the Paper presented by A Jillian Vance Design: August Stamp Release! Hey everyone! Today is the release for August, and let me tell you, I'm very excited for the new stamp sets and new dies (especially the moustache ones!) I made a couple cards to illustrate the uses for the different stamps and dies, and I'm so glad I get to share them with you! Below each project is a little recipe with the products I used! 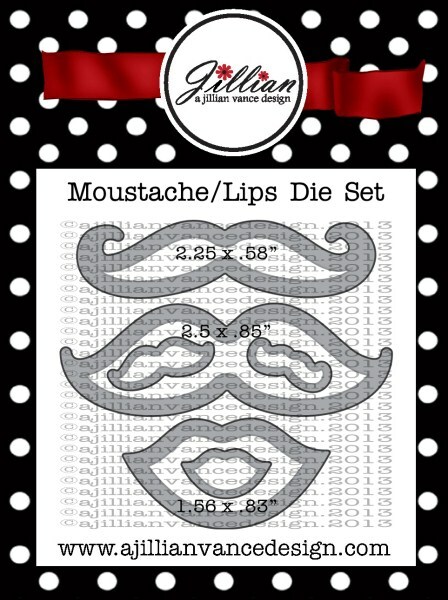 (Click on the products for links to the A Jillian Vance Design Store! 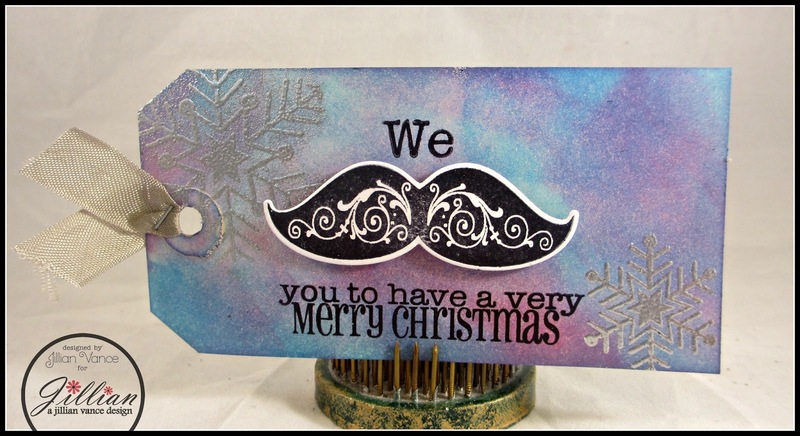 Leave a comment on the AJVD blog HERE for a CHANCE to WIN one of the new stamp sets. 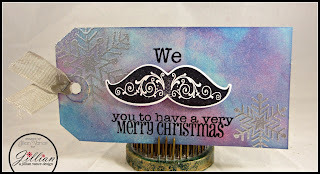 Love, love the Staching Through the Snow stamp set and would love to win it! Great job. Can't wait to get your Mini Bag die....great idea! Oh, I love sunflowers! 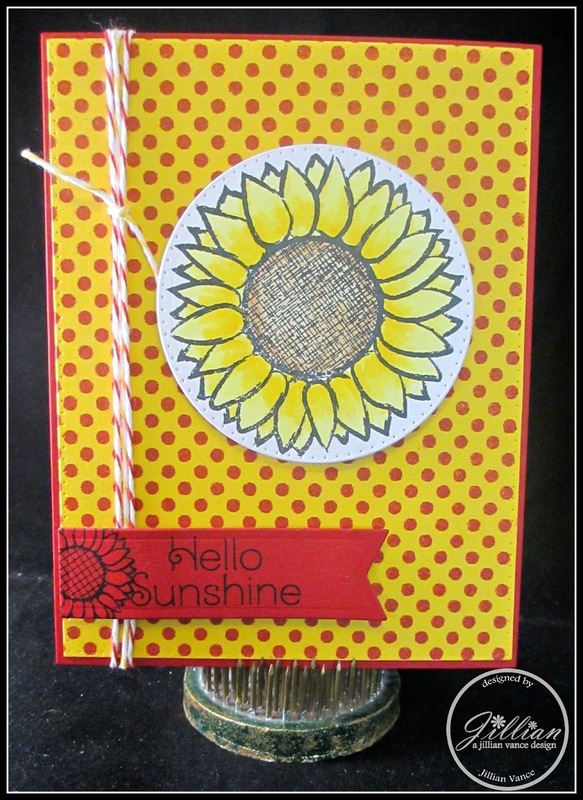 I love the big sunflower image and the sentiments you chose for this set, especially "Autumn Blessings". Great job!